Kids/ ski school/ babysitting info needed !! Which gets more snow - Hakuba or Myoko Kogen? New ski trail maps for Myoko Kogen, Madarao, Kurohime, etc. Ski jumps anyone? And abandoned lifts. 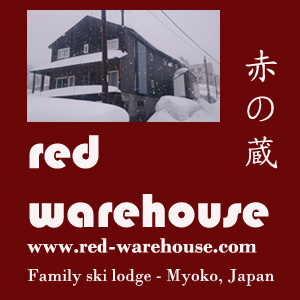 Getting Excited about Winter in Myoko!